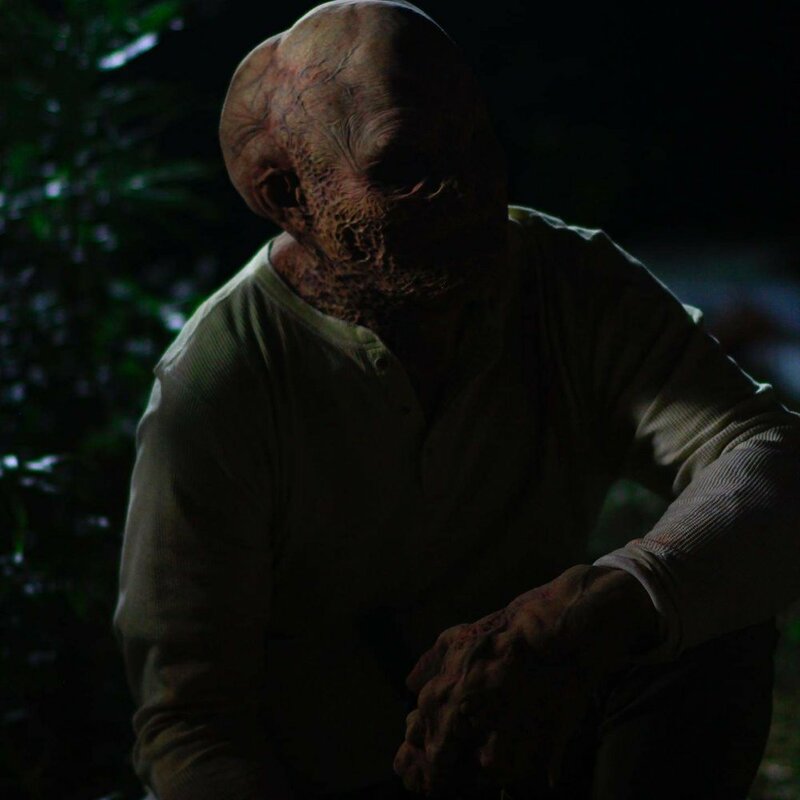 We’ve wrapped principal photography on the new indie slasher Backwoods. Check out the teaser poster as well as the first image of the film’s deformed killer, the Hangman. The horror film stars Isabella Alberti (TNT’s Good Behavior) and Michael Anthony Bagozzi (Burnt Offering) and is directed by Thomas Smith (Demon Squad). Older PostFirst Review of Demon Squad!